When we visited the crew at Sailability Whitsundays, at the Whitsunday Sailing Club, it was another magic day out on the water for the clients with light winds and calm seas. 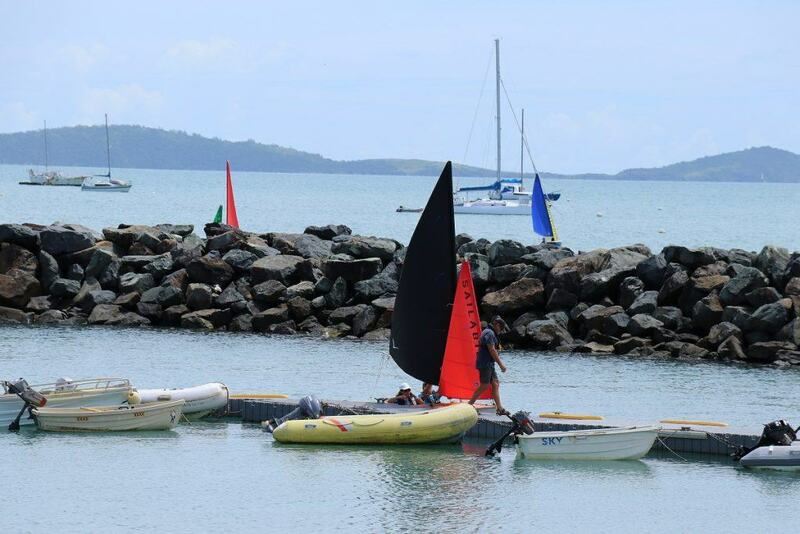 Sailability Whitsunday is just one if the many hundreds of clubs helping the disadvantaged and those with disabilities enjoy the recreational benefits of sailing. 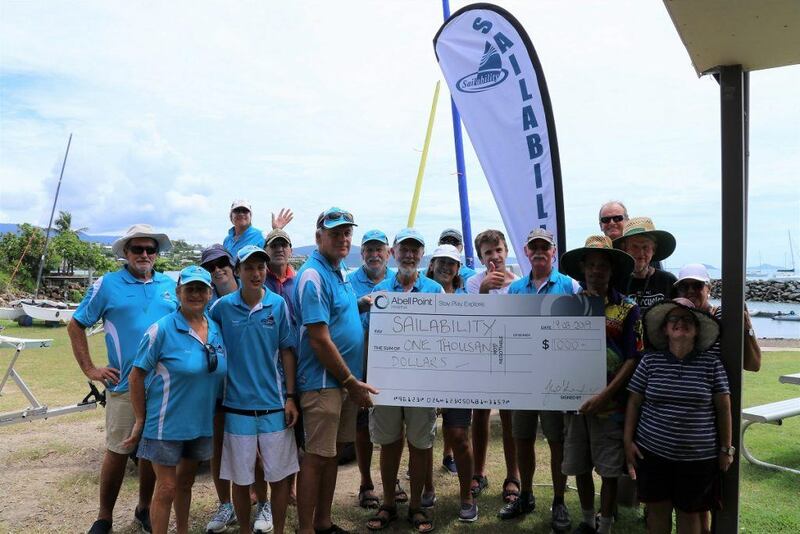 As part of a community sporting club sponsorship program being rolled out by Abell Point Marina this year, the volunteers and clients of Sailability Whitsunday were last week handed a sponsorship cheque for $1000 to assist them with new equipment and resources. The club is a registered charity which relies on volunteers, donations and sponsors. 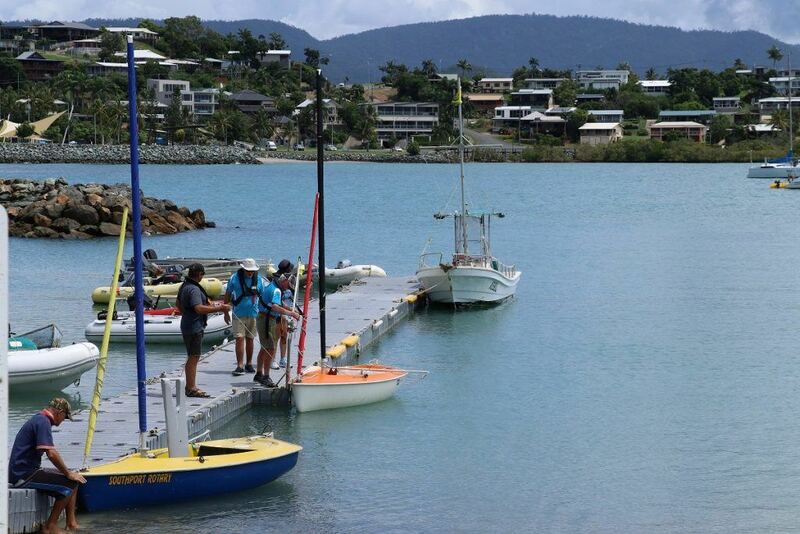 Sailability Whitsunday club is always looking for volunteers to assist with their programs and you don’t need to be sailor to get involved, as there are many important shore-based roles as well. The club welcomes mentally and physically disadvantaged children and adults as individuals or from carer groups. 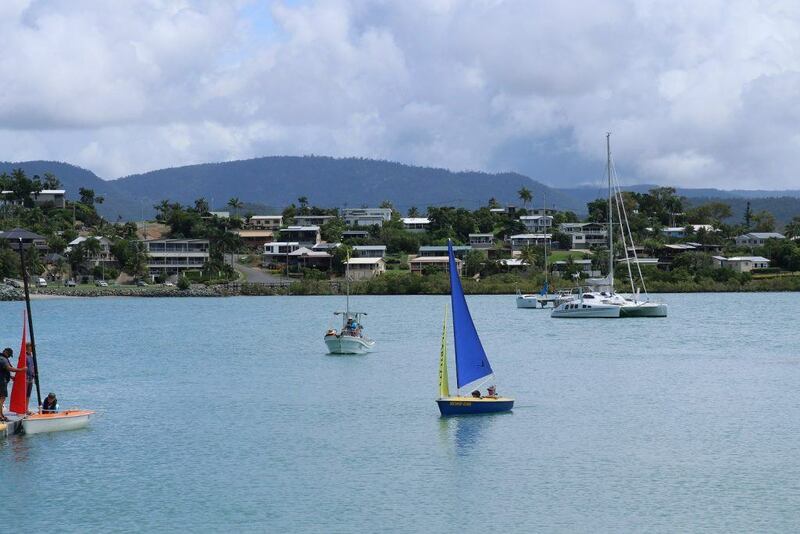 The club is also always looking for new clients to introduce to the magic and freedom of sailing, so if you know any individuals (adults and children) who may benefit from this activity, we encourage you to put them in contact with the crew from Sailability Whitsundays.